Why Pay For The Ranch When All You Need is A Few Chickens? 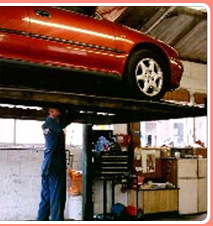 Our auto repair shop is your best source for quick and reliable auto repair and maintenance covering ALL your Dealer Recommended K-Services priced far less than your Dealers. We care about your safety and will save you money and time. A family ran business for over 22 years in Kent with an A Plus rating with the BBB. We service both foreign and domestic auto and truck repair needs. If you need Exhaust Work? No problem we can handle all your exhaust needs from just a Muffler to a complete Custom Exhaust System on all vehicles from Cars, Trucks and Motorhomes too. 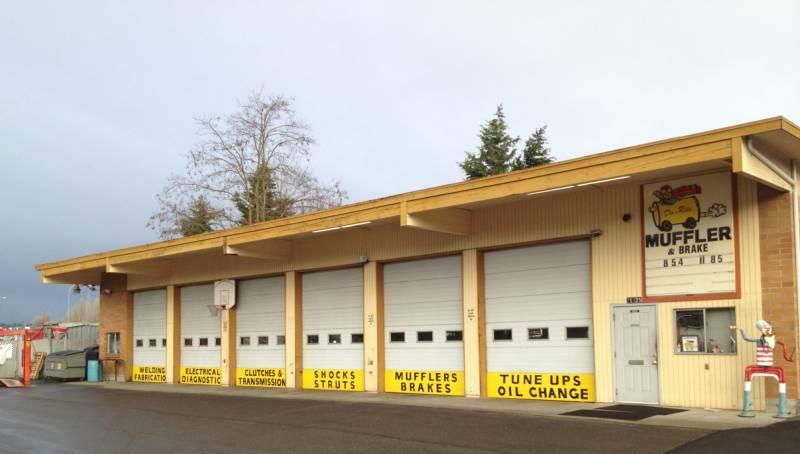 We offer unbeatable prices, reliable experience, and efficient service in our new facility. Our shop offers computer technology and friendly service. We provide a service guarantee on all of the work done with us.